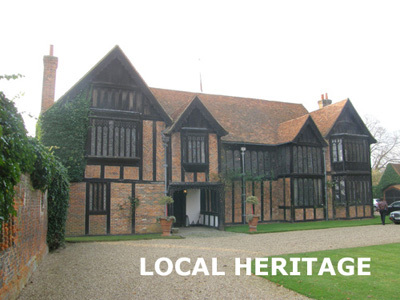 The Civic Society’s objectives include the preservation, protection and improvement of features of historic or public interest in Maidenhead. 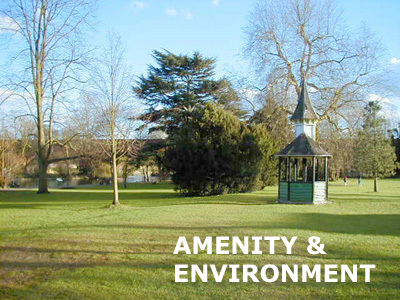 The Society also works to improve the social quality and amenity of Maidenhead. In pursuit of these aims, the Society has been active throughout its history with a range of projects, from small one-off studies to address a specific issue, to major ongoing undertakings designed to improve the quality of the local environment. These fall naturally into two different categories.